It’s the talk of the town… but how does GDPR affect recruitment? If you have opened the business section of any newspaper recently, you WILL have seen the phrase ‘GDPR’ thrown around like an impending apocalypse. But what does it actually mean for those in the recruitment industry? As of the 25th May 2018, the General Data Protection Regulation (GDPR) will be introduced and apply to all businesses that operate within EU legislation. Replacing the Data Protection Act (DPA), GDPR has been introduced to collate and unite various existing data regulations within the EU, with additional consideration and allowances into giving people increased control over their own personal data. Sounds simple enough, right?! As with any new initiative, GDPR will impact business and, with heightened security and protection around personal data and fair treatment of European people, it is certainly one to sit up and take note of. 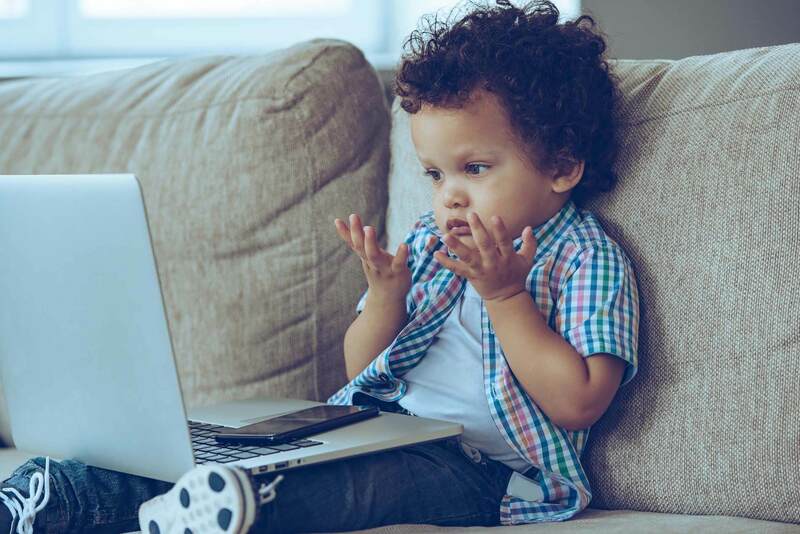 First of all, let’s clarify – Any company that deals with, processes, or even looks at a person’s personal information must be compliant with the new regulations. Hence its potentially massive impact on the recruitment industry. Recruitment is, primarily, a review and decision-making system based on personal information supplied to a company, in exchange for a new job or career. It is a highly necessary function needed to help organisations grow and perform at their full potential. It is highly reliant on data. And by data, we don’t just mean a supplied CV. GDPR encapsulates all data. Social media posts, search engine requests, photographs. Unless specifically supplied with a job application, it will be illegal for a business to search for, view and make a judgement based on this information. Thankfully, most businesses are now true advocates of Equality in the workplace, inclusive of their hiring practices. Applicants are to be judged solely on their ability to deliver against job role specifications and measurable targets. However, it is absolutely clear that this can not be gleamed from a piece of A4 alone, copy and pasted from job application to job application. The constant predicament of candidates’ personalities getting lost in paper CVs is what has led many recruitment professionals to hunting for the aforementioned data… to save themselves from the dangerous, time-consuming task of sitting through interview after interview, searching for their perfect match. Change is change… but with the right processes in place you could actually increase functionality within your operations. Imagine… the next batch of CVs has just landed on your desk. The first 10 look identical. The same copy and paste template, the same 6 years of experience in ‘top-performing roles’, even the same university degree. You can identify that 80% of the applicants have sufficient experience, but are any of them suitable for the company you have spent so long building? Like the human in all of us, you want to know a little bit more. Would Sarah work well within the fulfilment team you have mentored for the last 3 years? Does John have the right enthusiastic demeanour to handle even your most demanding client? …Will Scott pitch in on the company football nights? GDPR means that we can’t turn to a good-old ‘social media’ hunt to discover that all important layer of personality hidden behind all of those paper CVs. However, there is an answer! 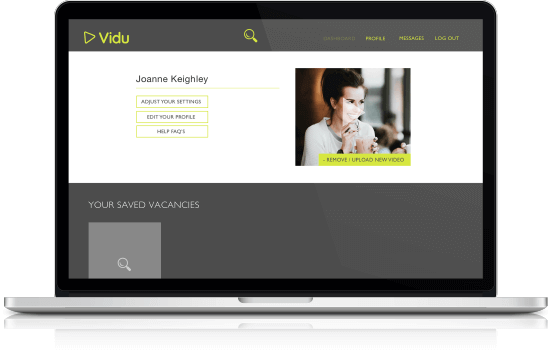 Vidu offers employers and recruiters one safe, compliant platform on which to source and communicate with quality candidates within chosen sectors. On registration, candidates opt into sharing their chosen data with companies they wish to work for. 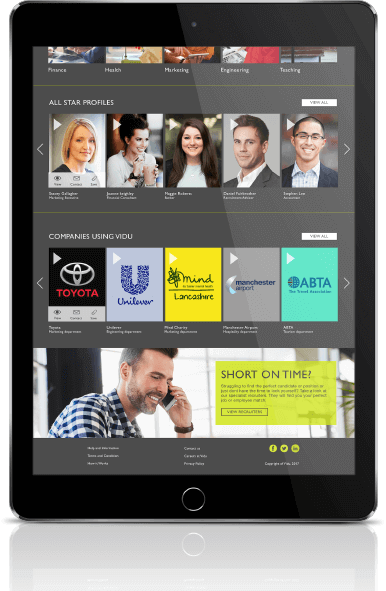 Creating personal introductory videos which allows them to stand head and shoulders above other applicants, whilst HR staff and recruitment professionals can find the much-needed insight into their true personality and capabilities. Also, Vidu’s unique software encourages candidates to connect and share chosen social media channels with their Vidu profile. Even if GDPR wasn’t coming into force, holding all this information in one easy-to-view profile would immensely save recruiters time and effort. So what are you waiting for? Jump on-board the GDPR wave of change and use it an excuse to streamline your recruiting methods. You will find, and keep, good staff. 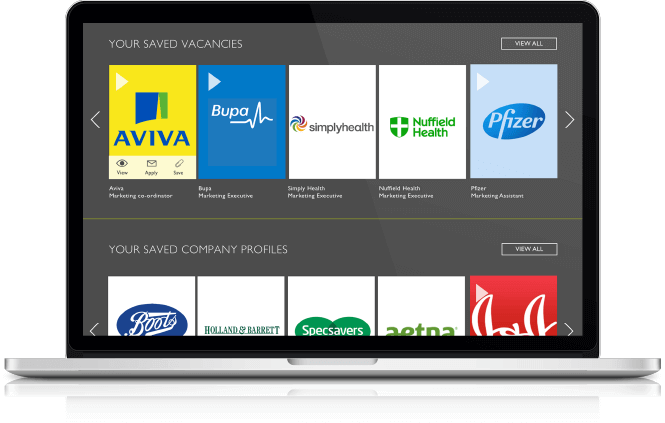 Your dashboard is your hub for you to advertise vacancies and save profiles you like. Generated categories will also appear on your dashboard from what you have filled out in your settings. For example, candidates near you or candidates you may like. From the dashboard you can adjust your settings, update your profile picture or video, connect your accounts and edit your profile. Because you have not yet started populating your dashboard, you will not have any advertised vacancies or candidate profiles. 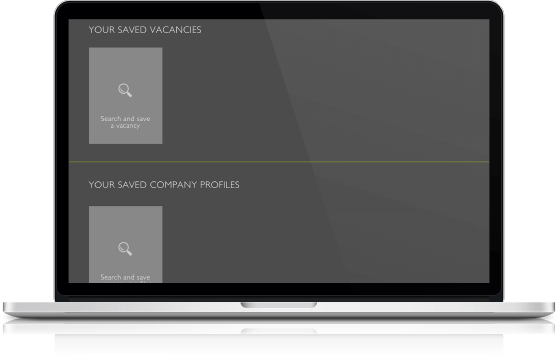 To add profiles and vacancies to your dashboard, you can click on the box to add vacancies, or click on the search function in the navigation bar. You can also view profiles from the suggested ‘profiles you may like’ or other catergories, pre popluted by Vidu for you. To save a profile or to view a profile or apply for a position, look out for these icons when you hover over a profile. If you save a profile, your dashboard will be populted by your saved choices.